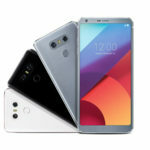 Read nextLG G6: what are reviews saying about it? Our initial list of cheap smartphones for WhatsApp back in 2014 was quite a hit, still attracting views today. But the smartphone world moves at an incredible pace, and 2014’s budget devices are likely to be obsolete now. Additionally, the sector has exploded, making for quite the variety of quality phones. With that in mind, we thought it would be a great idea to refresh our list of affordable WhatsApp-enabled handsets. And when looking at the sub-R2000 category, there are plenty to choose from. 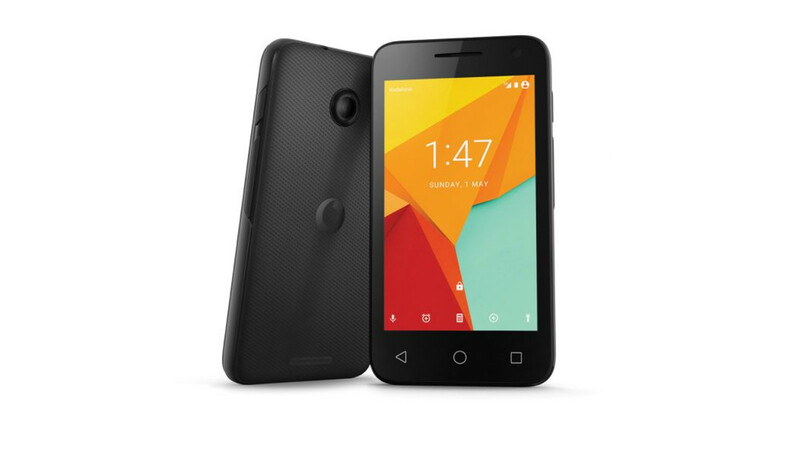 At R499, the Smart Kicka 2 is the cheapest phone on the list, with some understandably modest specifications, to boot. You’ve got a low-end Spreadtrum quad-core A7 processor, 3.5-inch 320×240 screen and 512MB of RAM — don’t expect to play the latest games or juggle tons of apps, then. A modest 1400mAh battery, 2MP main camera and VGA selfie camera are included as well. Otherwise, 4GB of expandable storage is definitely enough for WhatsApp and a few more communication apps. Just expect to be clearing your storage space quite often. Still, at R499, it’s a great deal. For R699, you can go a little better (but not much better) than the first phone on the list, in the form of the Smart Mini 7. Your extra cash sees a modest 100mAh battery increase and 4-inch 480×800 display — those WhatsApp images will look less fuzzy on then. But otherwise, you’re looking at a similar entry-level quad-core chip, the same storage and RAM count and the same cameras. 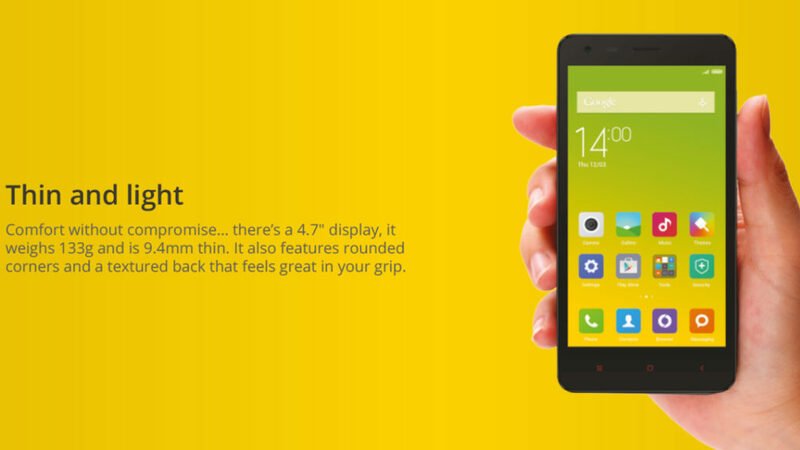 The Xiaomi Redmi 2 packs a budget but semi-decent Snapdragon 410 chip, 1GB of RAM and 8GB of expandable storage, making it a good purchase at R1499. 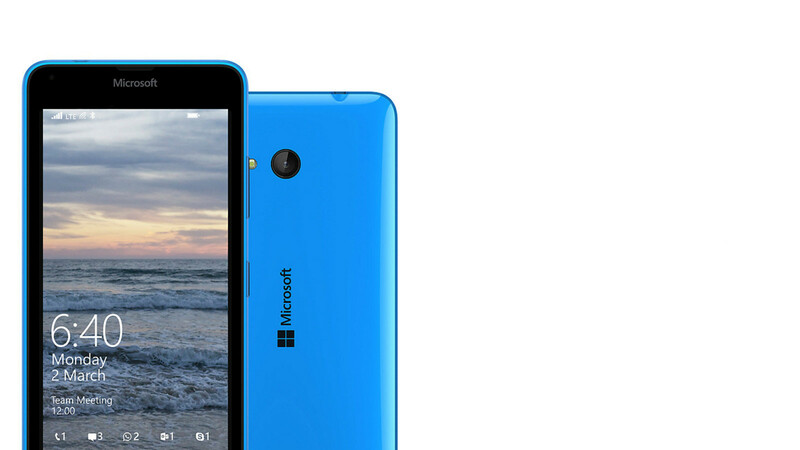 The addition of a 4.7-inch 720p display, 2MP front-facing camera and 8MP main shooter only sweetens the deal, then. Not enough juice for you? Then you should opt for the Redmi 2 Pro, which ups the storage count to 16GB and doubles the RAM, making for a better app/multitasking experience. And at R1899, the more expensive model is still under R2000. 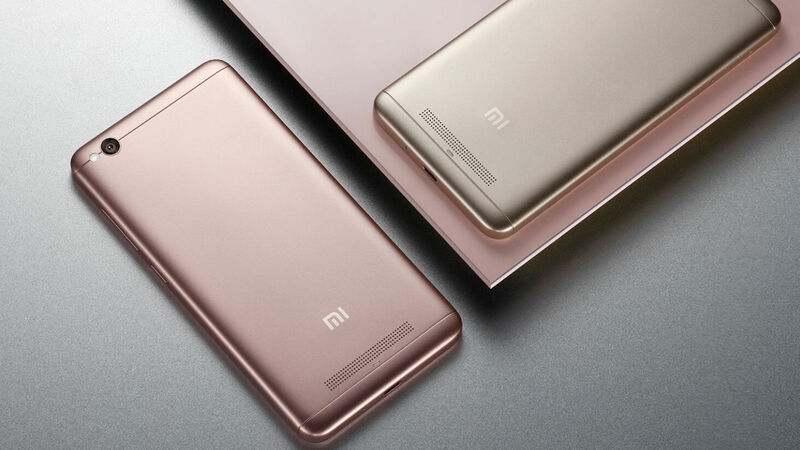 Sitting at R1999, the Xiaomi Redmi 4A (review) is on the cusp of the all-important R2000 barrier, but you’re definitely getting a better handset than the Redmi 2 Pro. Your extra dosh gets you a somewhat improved Snapdragon 425 chip, a 13MP main camera, 5MP front-facing shooter, a slightly larger display and a larger 3120mAh battery. Other than these updates, you’ve got the same 2GB RAM/16GB expandable storage combo. Available for a solid R1700 on Takealot, the Lumia 550 doesn’t pack a ton of features into its frame, but WhatsApp and its features will run on here anyway. An entry-level Snapdragon 210 chip and 1GB of RAM means that advanced games are likely to chug, while the 2MP selfie camera and 5MP main snapper aren’t amazing either. Still, those on the hunt for Windows Phones should keep this in mind. Available for a few hundred rand less than the 550, the Lumia 640 has some ageing specs (Snapdragon 400, 1GB RAM, 8GB expandable storage) but still makes for a great Windows Phone on a budget. The device ships with the smooth Windows Phone 8.1, but can be upgraded to Windows 10 Mobile for those wanting to stay on the cutting-edge. However, the biggest upside is the 8MP main camera, which punches above its weight to deliver some good snaps. Lenovo’s imaginatively named A and B smartphones are pretty barebones when it comes to their features. The A is the cheaper of the two (R729 from Game at the time of writing), featuring an old, entry-level quad-core A7 processor, 512MB of RAM and 5MP main shooter/VGA selfie camera pairing. Otherwise, 4GB of expandable storage, 480×800 display and 1700mAh battery round out the package. The Lenovo B, available for a touch under R1500 from the likes of Game and Hi-Online, ups the ante with a 5MP main camera/2MP selfie camera, 1GB RAM, a 2000mAh battery and 8GB of expandable storage. LG G6: what are reviews saying about it?